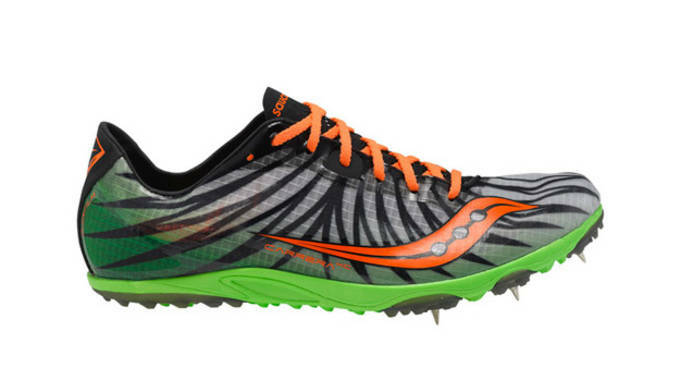 What Makes You Feel Faster: Stripes or Spots? It&apos;s no surprise that athletic brands have picked the fastest species of the animal kingdom to influence today&apos;s performance footwear. 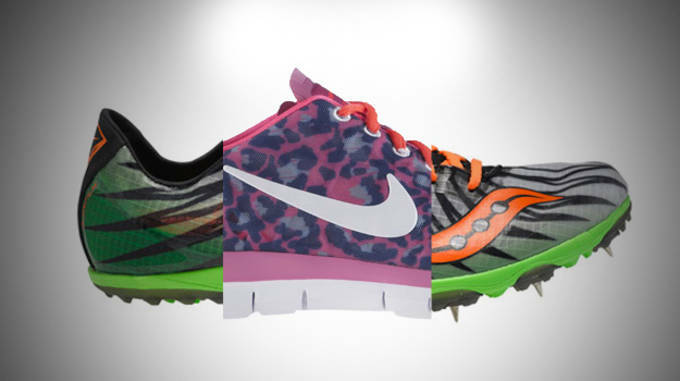 Nike ID has welcomed the cheetah, known for being the fastest mammal on earth, while adidas takes a more subtle route with zebra-inspired stripes. Though it is surprising that we don&apos;t see more avian-inspired designs, since birds are the fastest animal on earth. The Swift can fly up to 106 miles per hour; peregrine falcons can reach up to 90 mph, with dives at an impressive 200 mph. In the end, it&apos;s all about what makes you feel fast. So what&apos;s your flavor, stripes or spots? Calvy Click is the Editor-in-Chief of Sneaker Report. When she isn’t writing about performance footwear and apparel, you can find her running around Manhattan to Rick Ross anthems. Keep up if you can on Instagram or Twitter. The poison dart frog is about the size of a paper clip and carries enough venom to kill 10 grown men, so speed isn&apos;t a needed weapon for this threatened species. Inspired by: The big cat, the Tiger. While the tiger can only reach 35 mph, the power and impressive presence of the tiger is definitely a worthy inspiration point for footwear focused on performance. Mesh in the front, party (stripes) in the back. 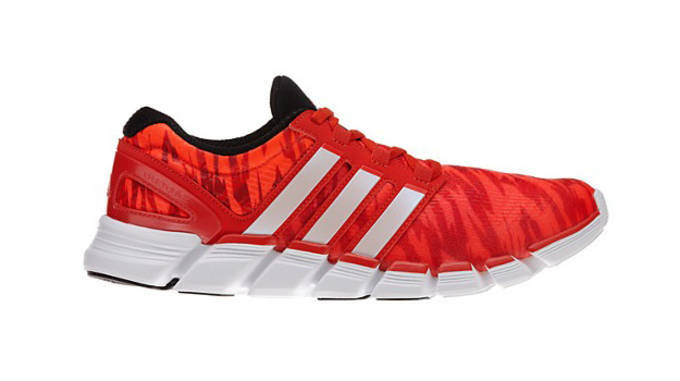 This versatile running shoe is designed for dry cross-country, road and track surfaces. Sleek, fast and everything but serious. 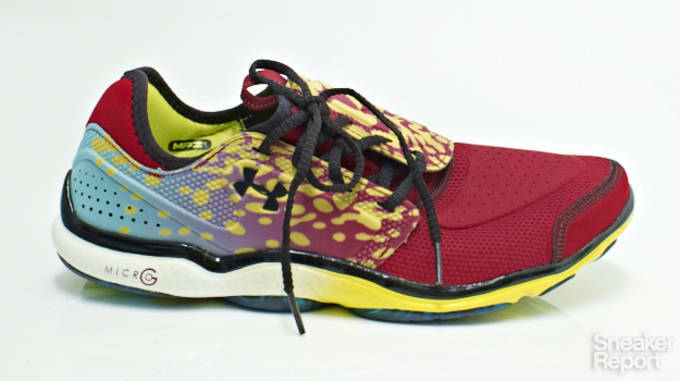 The Free TR is designed to bring flexibility to your daily workout, so we&apos;ll credit the leopard more for their feline nature and less for the MPH. Inspired by: The fastest dog on the planet, the Greyhound. 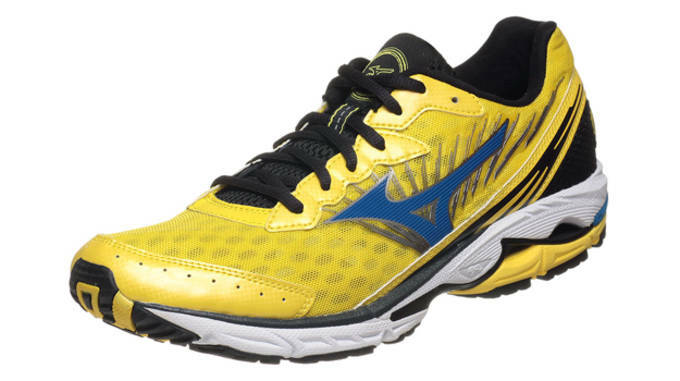 When the 16 rolled out, the most notable difference to this well-evolved shoe was the all-over mesh upper featuring a sunburst structural system. Mizuno&apos;s inspiration for the structural detail came from the speedy Greyhound, a dog that truly knows how to harness power. 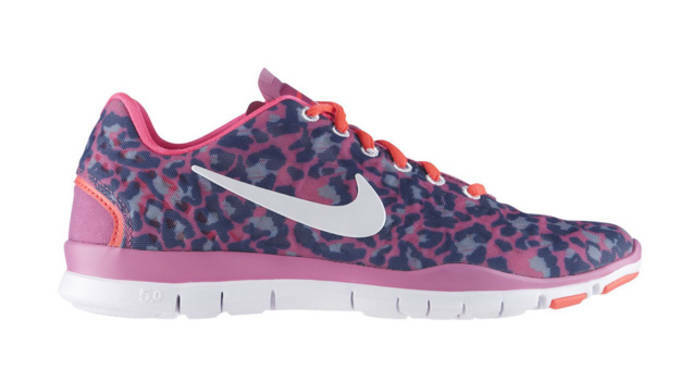 Inspired by: The cheetah, the fastest animal in the world, in motion. 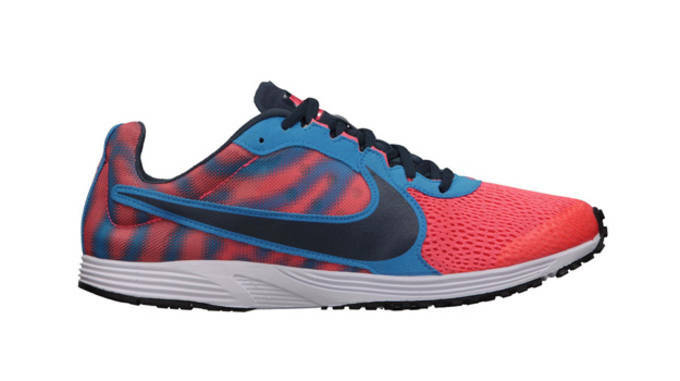 When the LunarGlide+ 5 hit the ID scene, Nike equipped the running shoe with a print that inspired speed. 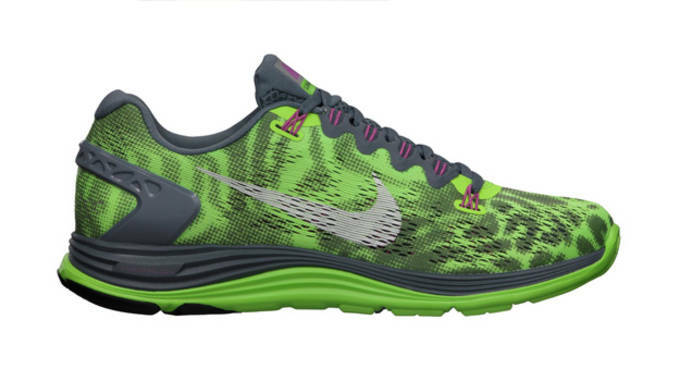 Speckle the sole for the ultimate camouflage and you&apos;ll be ready to hunt down your next PR. Inspired by: Wings of a feather, so perhaps the Peregrine Falcon would be an appropriate point of inspiration. The word carrera means "to race," so while this spike doesn&apos;t stem from the speedy fauna of the world, we couldn&apos;t help but notice the ProLock&apos;s wing-like expansion that grips the foot from lace to heel.